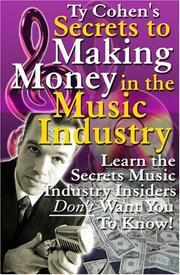 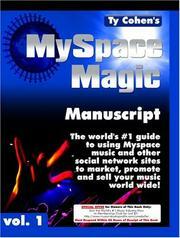 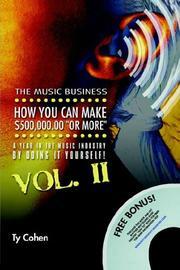 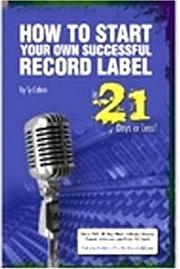 How to Start Your Own Successful Record Label in 21 Days or Less! 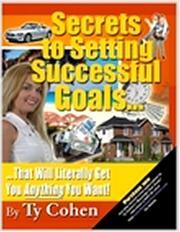 The world's #1, step-by-step guide to starting a highly profitable, world famous, ... time then you would ever think possible! 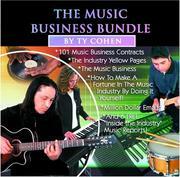 Are you sure you want to remove Ty Cohen from your list?